Write an essay, short story, poem, play, movie script or Novella about the African-American experience in the maritime world for the chance to win a $1000 scholarship! 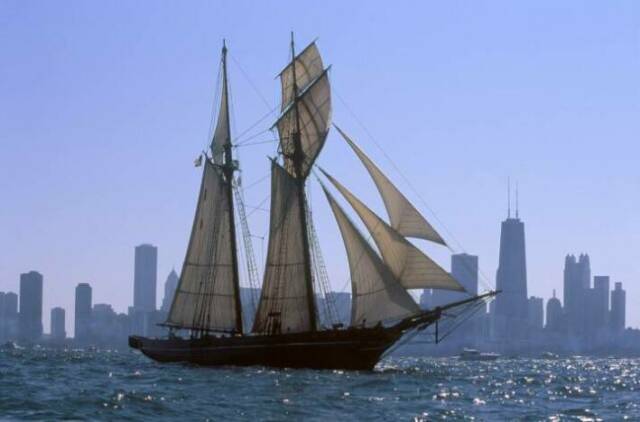 ​New London Maritime Society announces that applications will be accepted for the 2019 Reid MacCluggage Black Maritime History Scholarship through February 28, 2019. The Reid MacCluggage Black Maritime History Award was established to foster an awareness of the experience of African-Americans in the context of maritime history. It honors the commitment of Reid MacCluggage, the editor and publisher of The Day newspaper from 1984-2001, to the development of multicultural awareness and excellent writing skills in students. Junior and senior high-school students in good standing at one of the following high schools may enter to the writing competition: East Lyme, Grasso Tech., Fisher's Island, Fitch, Griswold, Ledyard, Lyme-Old Lyme, Marine Science Magnet High School, Montville, New London, NFA, Norwich Regional Tech., St. Bernard's, Stonington, Three Rivers Middle College Magnet High School, Williams School, Waterford, Wheeler. 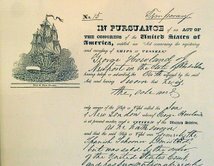 Students submit an original essay, short story, novella, play, movie script or poem based on the theme: the African-American experience in the maritime world. There are no restrictions on the length or scope of the piece, but all entries must be typed and include a complete list of all primary and secondary research sources. Additionally, each entry must be accompanied by a cover page, stating the student's name, address and telephone number, as well as the name of the high school he or she attends, and a brief abstract describing the intent/content of the piece. All entries must be received at the Custom House Maritime Museum, 150 Bank Street, New London, CT 06320, by 5:00 pm on Thursday, February 28, 2019. If the entry is submitted by mail, it must be postmarked no later than Thursday, February 28, 2019. Mail to: New London Maritime Society, Reid MacCluggage Scholarship, 150 Bank Street, New London, CT 06320. Questions may be sent to Susan at the Custom House Maritime Museum, 860-447-2501. Following review by a panel of distinguished judges from the community, a scholarship of $1000 will be awarded for the most outstanding entry, and a scholarship of $500 for second place. Winners will be contacted directly, and will receive the awards at his or her high school awards night. We invite students to start their research at the New London Maritime Society's Frank L. McGuire Maritime Research Library, which contains books and manuscripts on topics related to black maritime history, the Amistad incident, and many aspects of local maritime history. Please call 860-447-2501 to make a reservation to work in the NLMS library. SPONSORED BY NEW LONDON MARITIME SOCIETY, INC. In 1839, New London and its U.S. Custom House, now the Custom House Maritime Museum, played a small but significant role in the abolition of slavery in the United States--in particular, in the story of the Amistad. As you may be aware, the original La Amistad was a Cuban ship that sailed from Havana in 1839 on the voyage that gave rise to the famous U.S. Supreme Court case - the first such case to set African captives free. It was in New London where an early important step towards setting the captives free was taken. New London is the only American port to which the original La Amistad ever sailed, New London is where abolitionist Dwight Janes first sounded the alarm in defense of the ship's captives, and it was at New London's U.S. Custom House where, ultimately, the ship & its cargo were auctioned off after the conclusion of the trial. We should always remember: one individual, standing up for what is right, can make a difference. 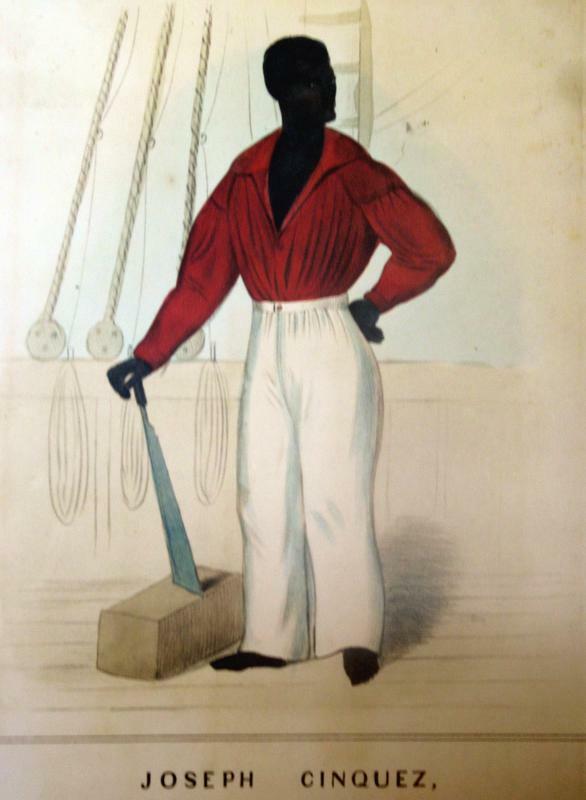 Today at the Custom House, we tell the Amistad story with the permanent exhibition Amistad: A True Story of Freedom, and with special programs. 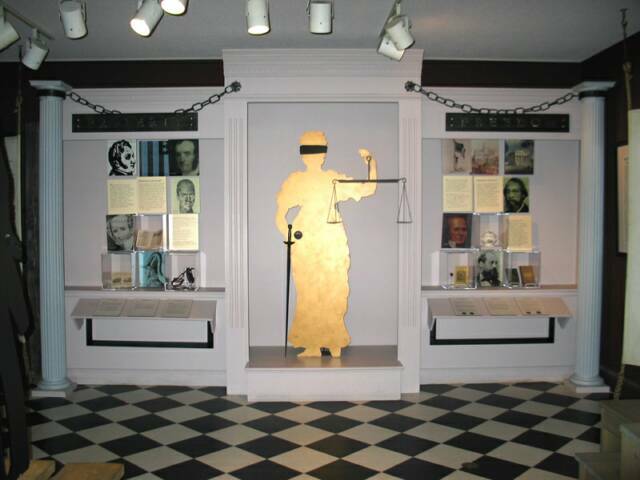 The Custom House Maritime Museum is both a Connecticut Freedom Trail site and one of two Connecticut sites on the National Underground Railroad Network to Freedom.